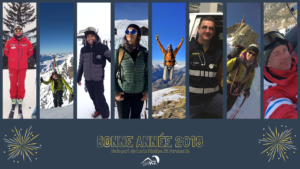 Check out who are our two new K2 paragliding pilots for the 2019 season! 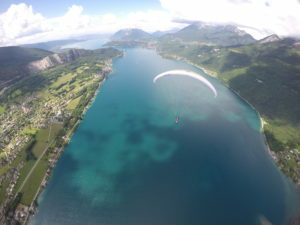 HOW DOES A PARAGLIDING FLIGHT IN ANNECY TAKE PLACE ? 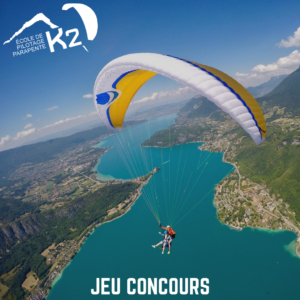 Today we’re going to answer all of your questions about how your paragliding flight with K2 Parapente in Annecy takes place. 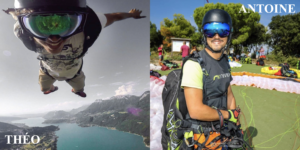 Today our pilot Thierry Colin (known as Titi the torpedo) talks about his three favourite paragliding spots. A tandem flight, from what age ? 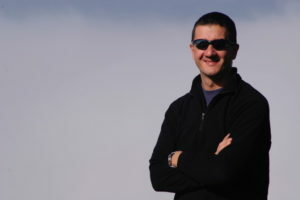 Is there a minimum or maximum age to fly with a paraglider ? It’s a common question ! 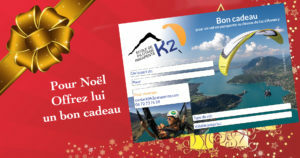 The entire K2 PARAPENTE team thanks you for your trust and wishes you a happy and successful new year. 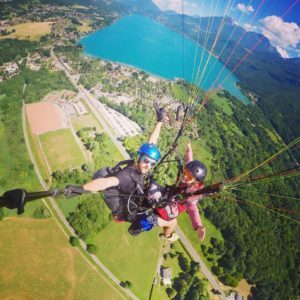 Win a paragliding flight above Lake Annecy! Visit our social networks Facebook and Instagram and take your chances ! You have until Friday 21st of December at 8pm to try. Snow is here… And Christmas is coming!